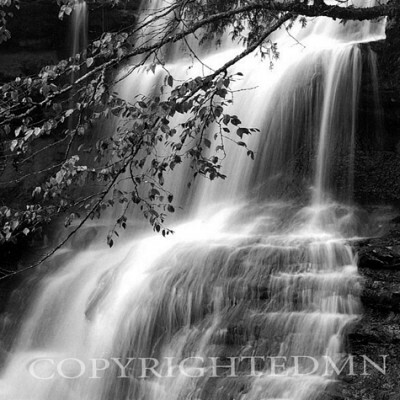 Taking the State of Michigan’s motto to heart—”if you seek a pleasant peninsula, look about you”—Monte Nagler set out to capture the breadth and beauty of the state. 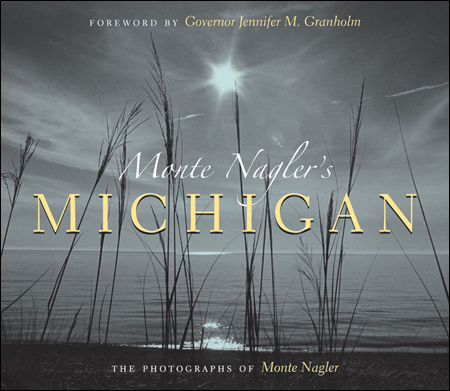 From the Keweenaw Peninsula and the falls and forests of the Western U.P., to urban and industrial metro Detroit, and from the sandy shorelines of Lake Michigan to the quiet beauty found along the fields and back roads, Nagler portrays a rich and contemplative treasure of all that Michigan has to offer. 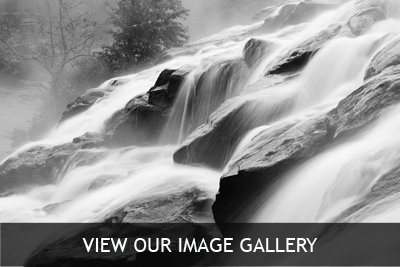 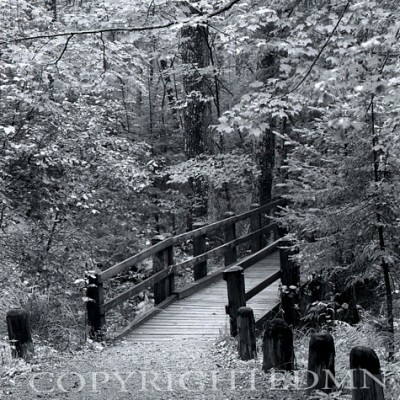 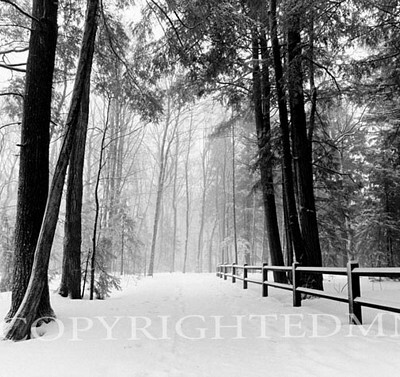 These 92 black and white photographs, including 6 spectacular panoramic views, will invite you to explore the wonders, the seasons, and the diverse landscapes that are Michigan.